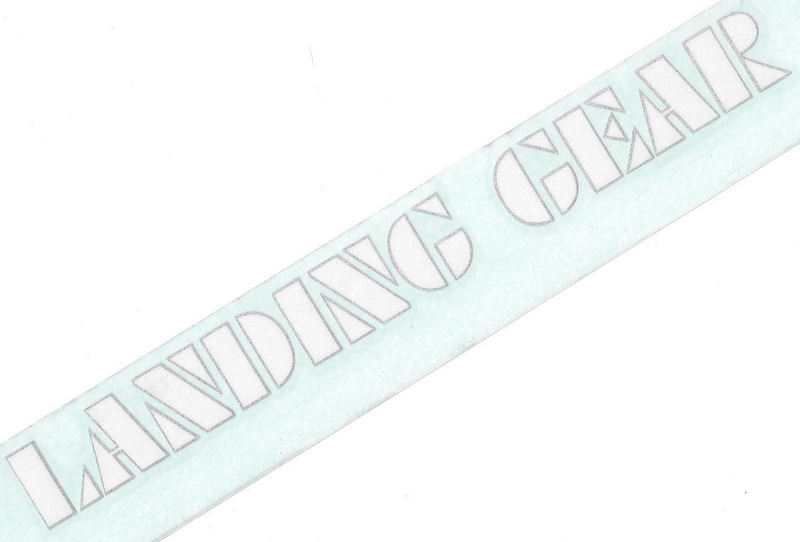 Replacement SE "LANDING GEAR" decals in PEARL WHITE with SILVER outline. 8.5" long decals for 20" or 24" size forks. Die cut. Authentic, made by SE Racing.